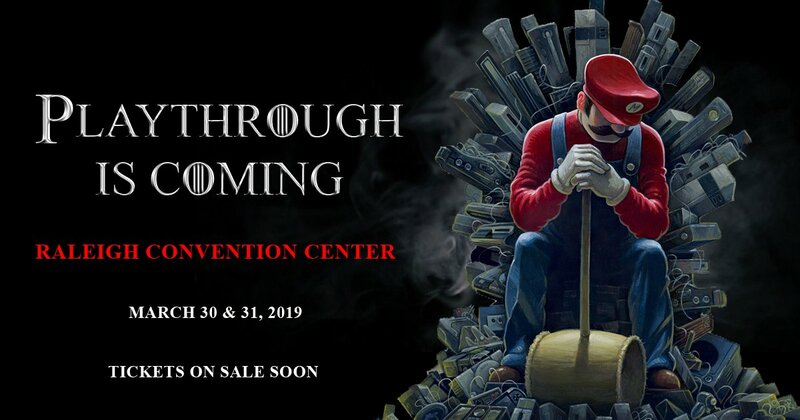 Playthrough is a two day gaming convention taking place in Raleigh, North Carolina. It’s a weekend long extravaganza showcasing the latest games and providing an opportunity for gamers to meet others who share their passion. Whether you are interested in video games, eSports, tabletop games, or play testing new creations, Playthrough has something for everyone! Join our mailing list to receive an Email about when tournament registration goes live so you don’t miss out!